Skin clinic gets a face lift. 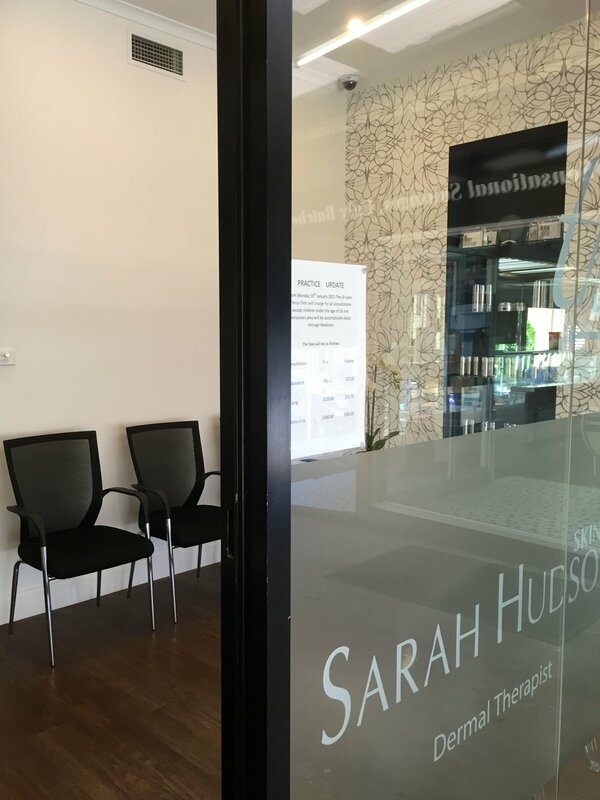 This aesthtics skin clinic in Sydney's Western suburbs was in need of a polish and make over. 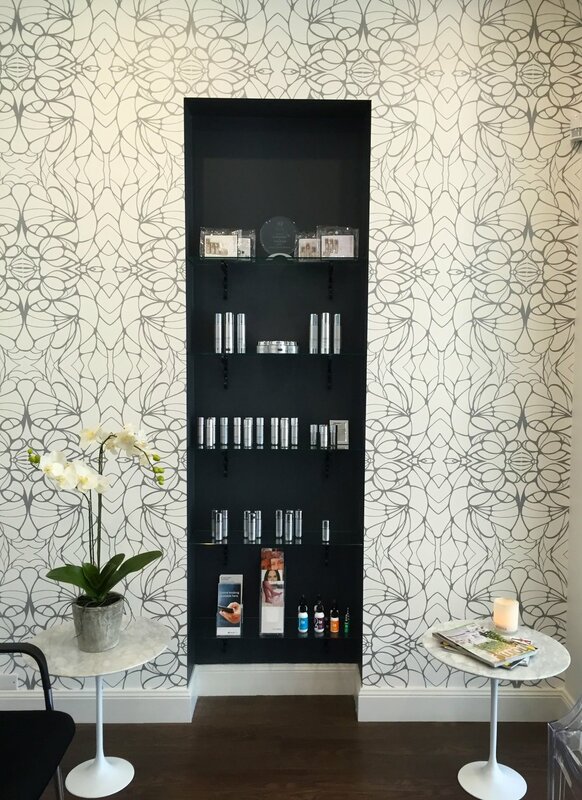 A monochromatic palette of black and white, wallpapered feature wall in the reception area and luxe accents were used to create an inviting, calm and elegant space for clients. Because sometimes even clinics need a facelift.